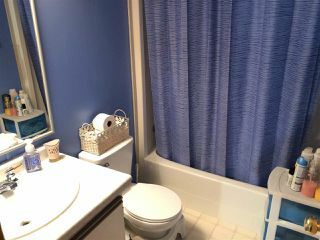 Well maintained 1124 sq.ft. 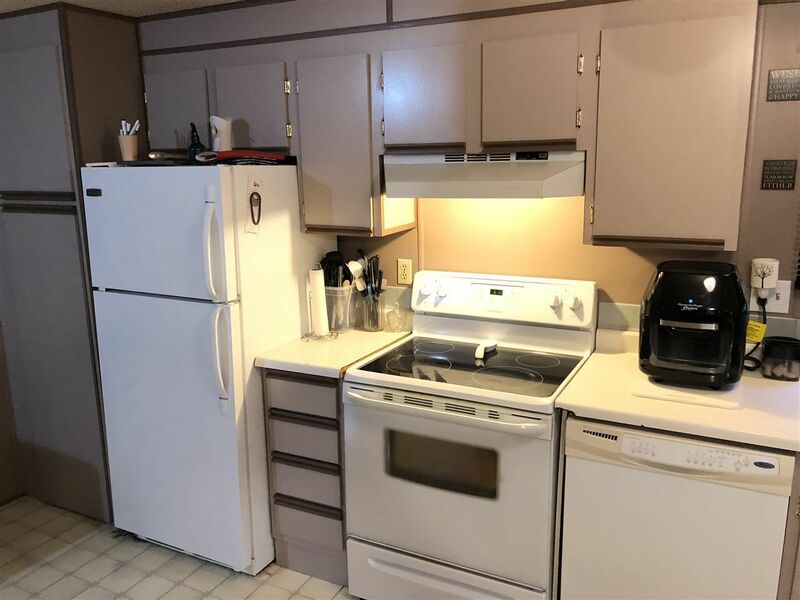 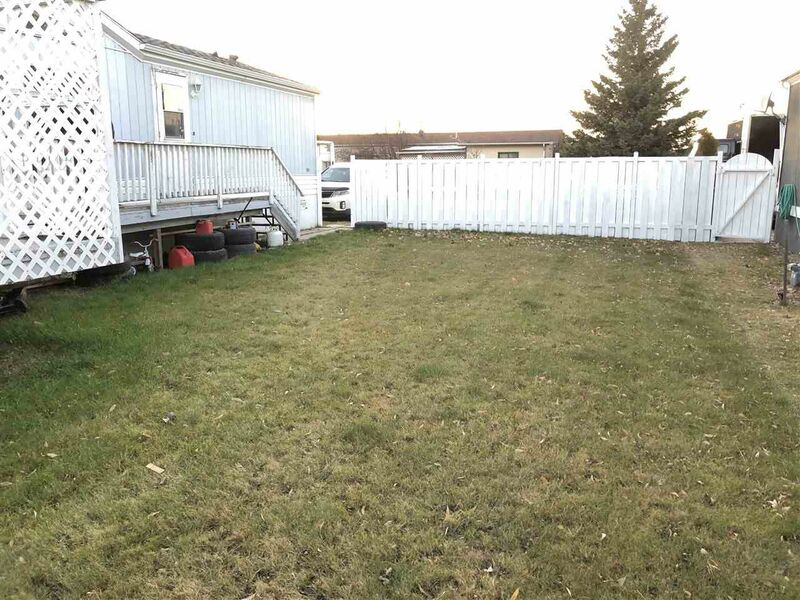 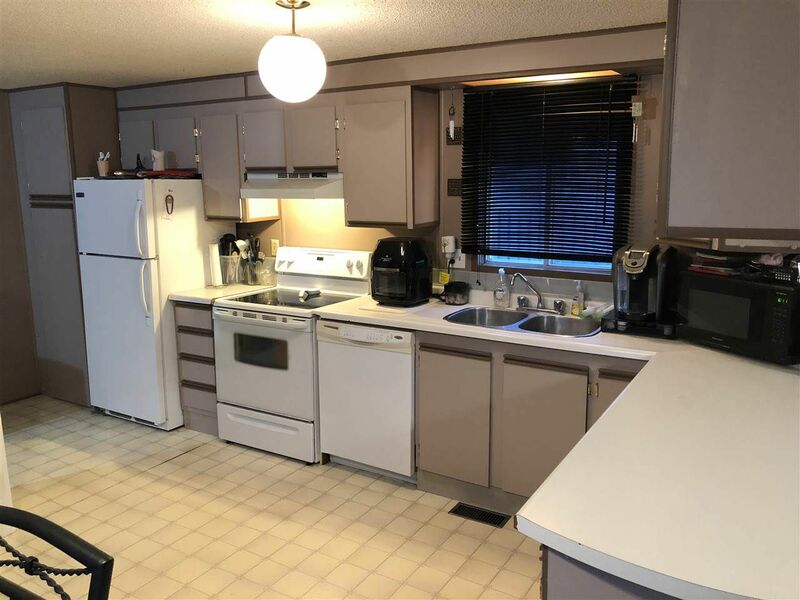 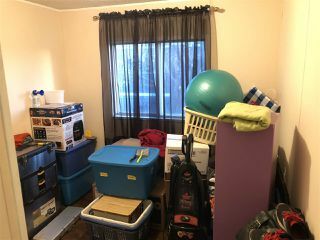 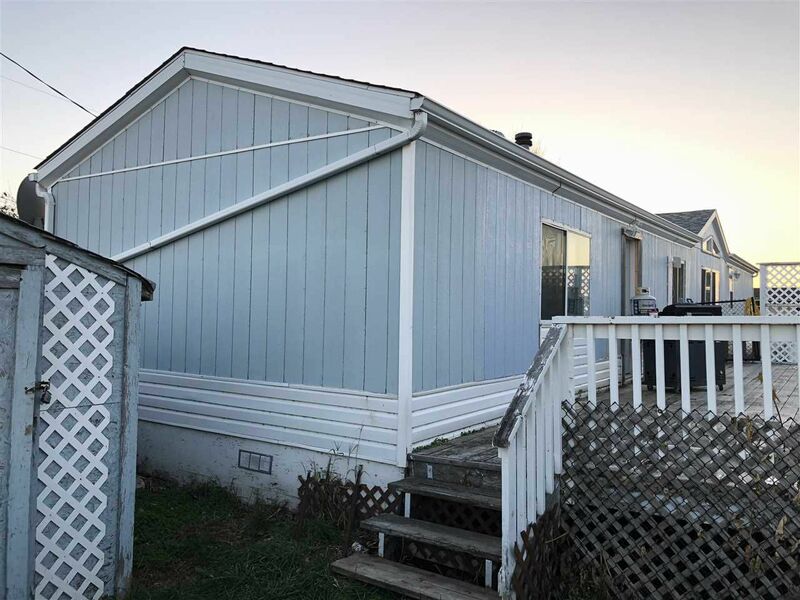 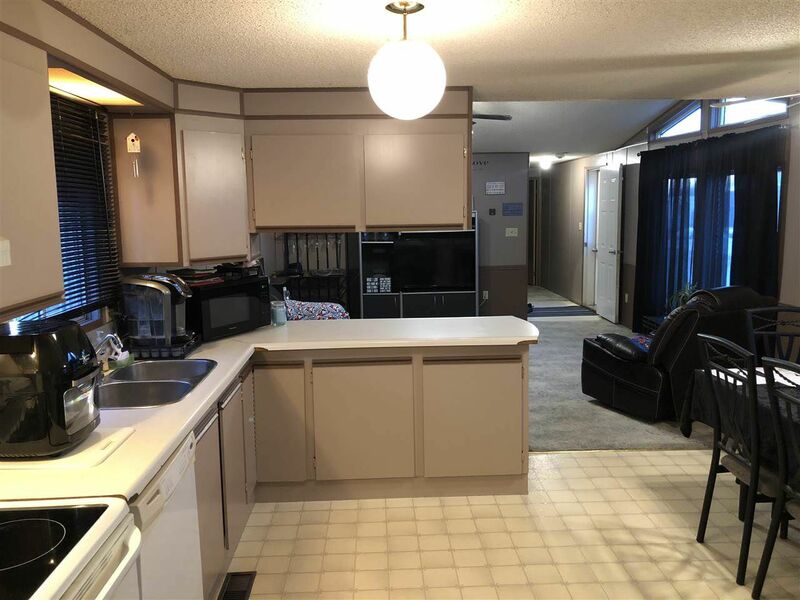 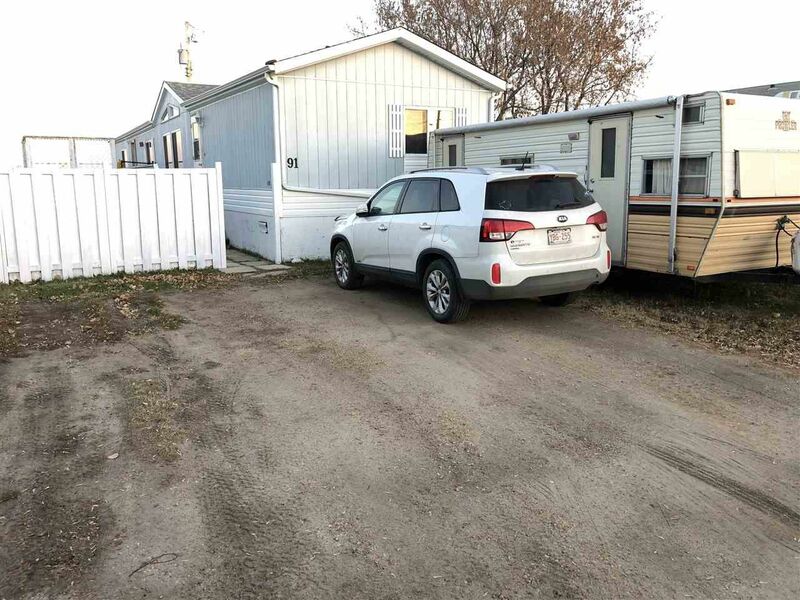 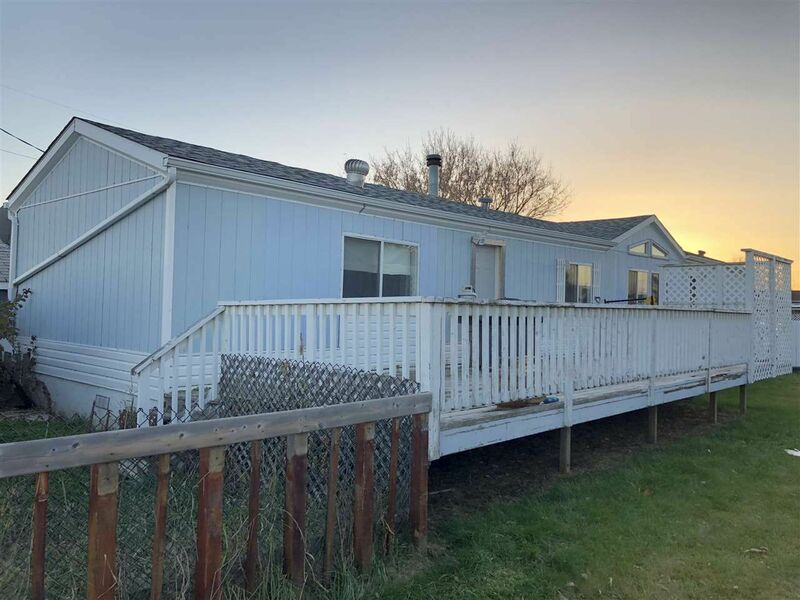 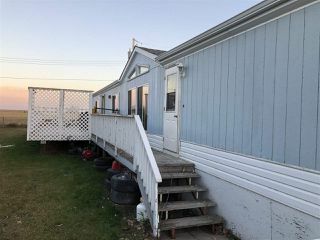 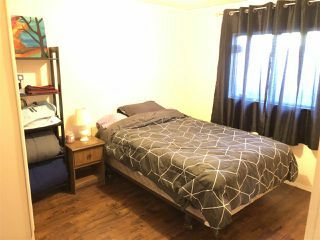 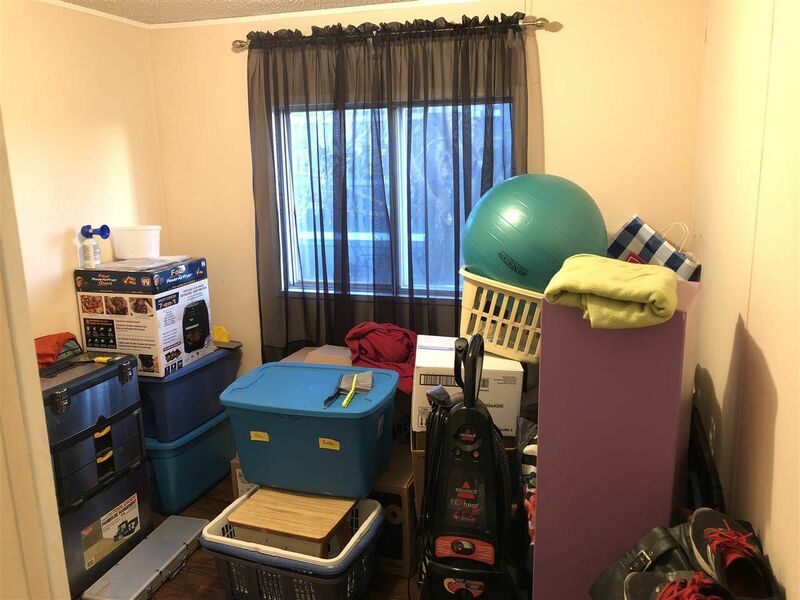 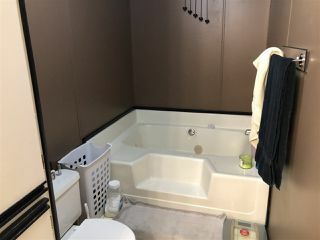 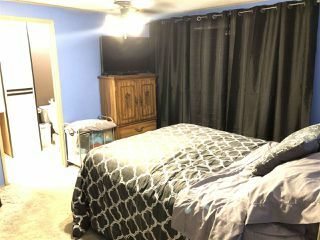 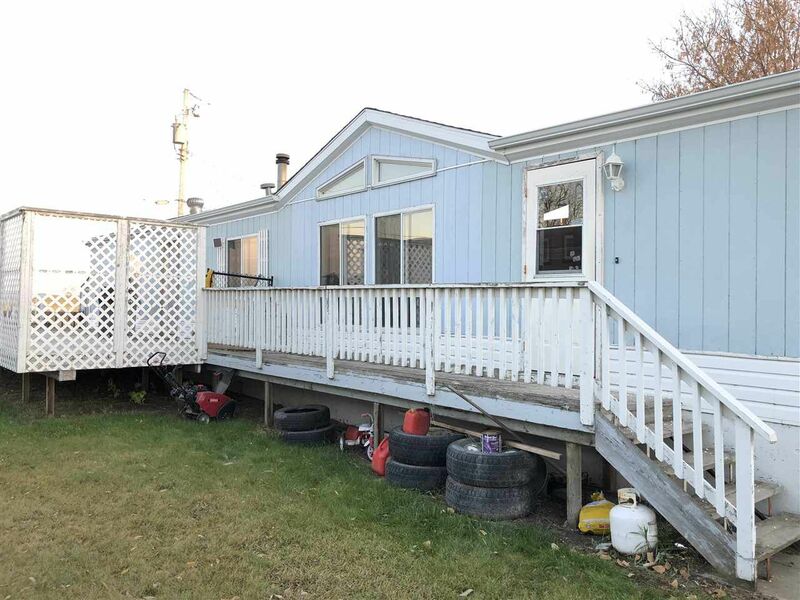 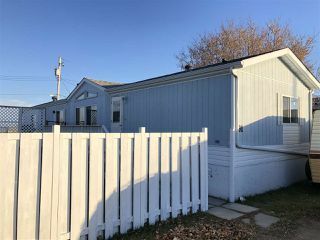 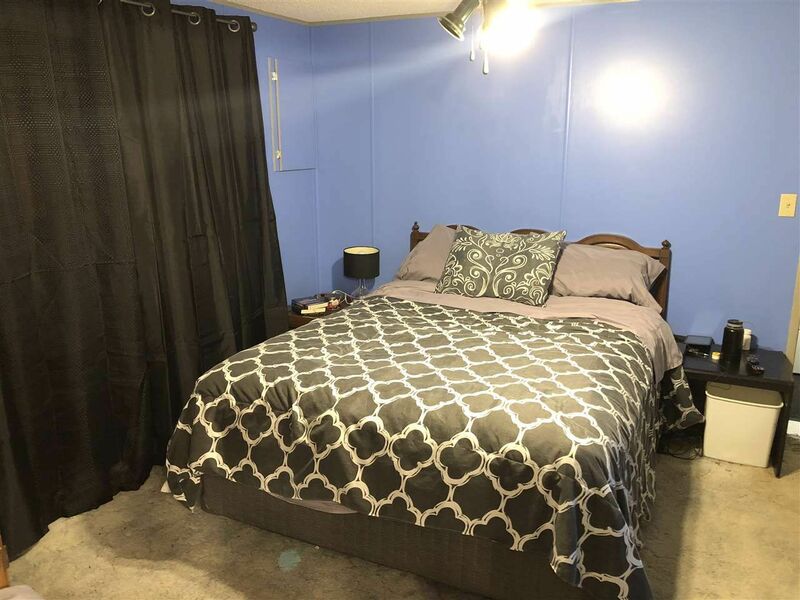 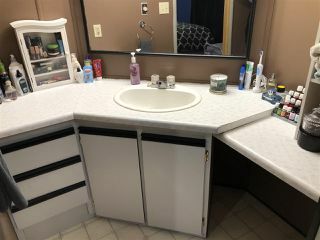 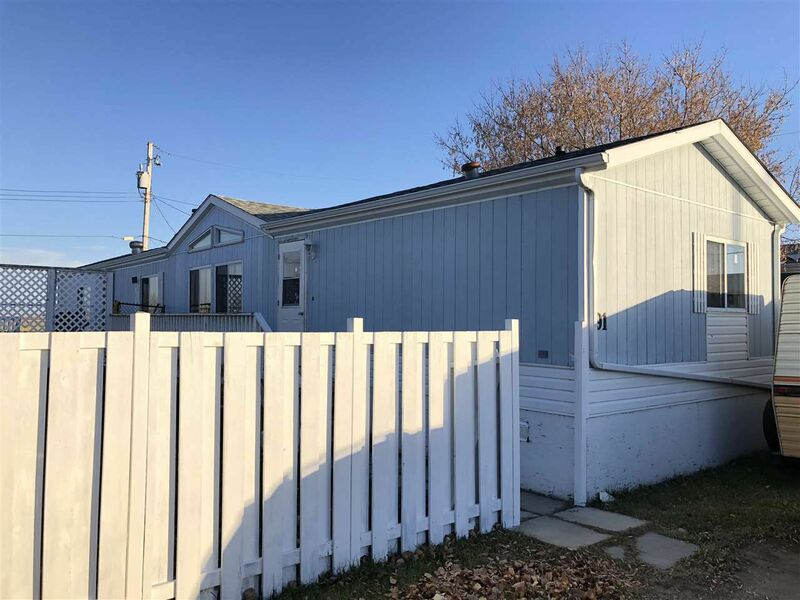 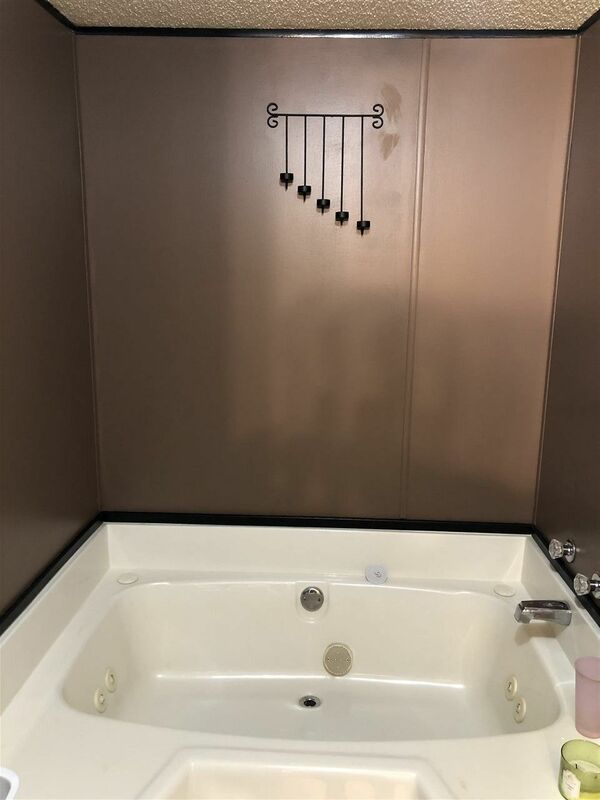 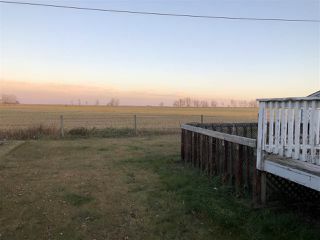 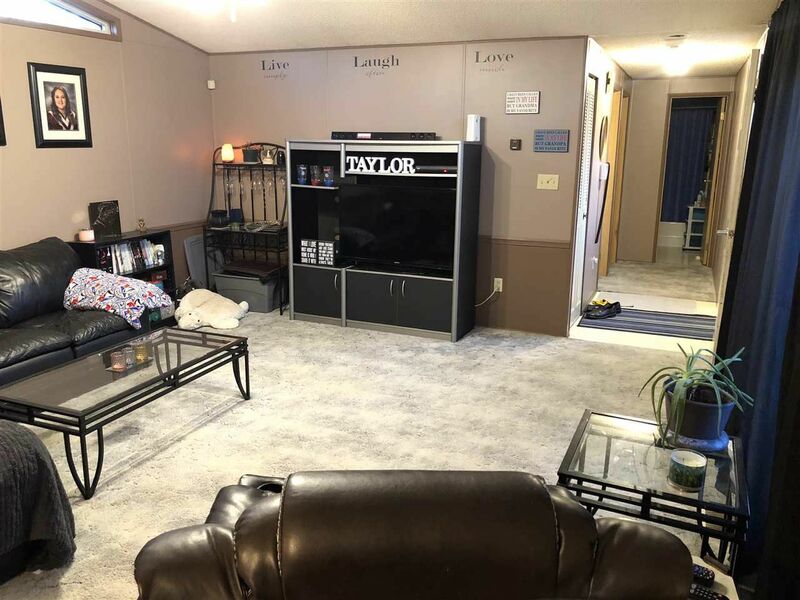 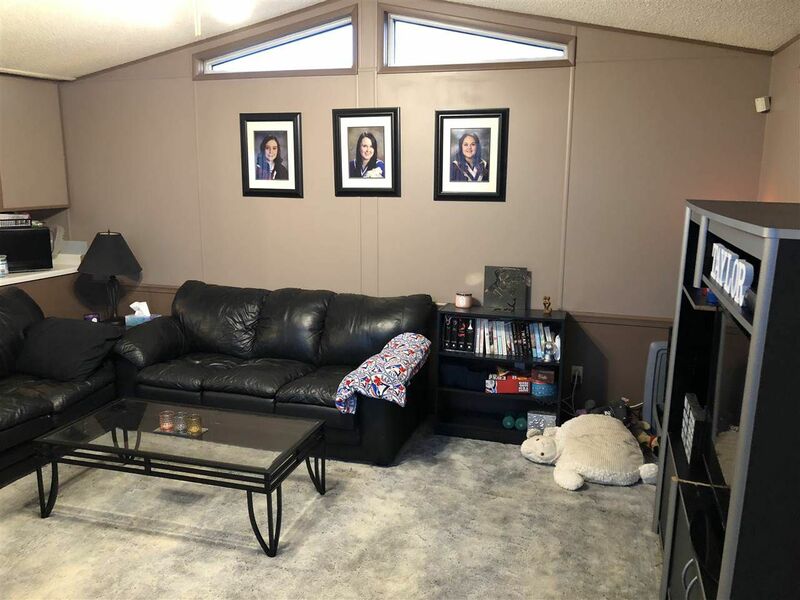 3 bedroom, 2 bathroom manufactured home on a rented, quiet corner lot backing onto a field in the Westlock Trailer Park. 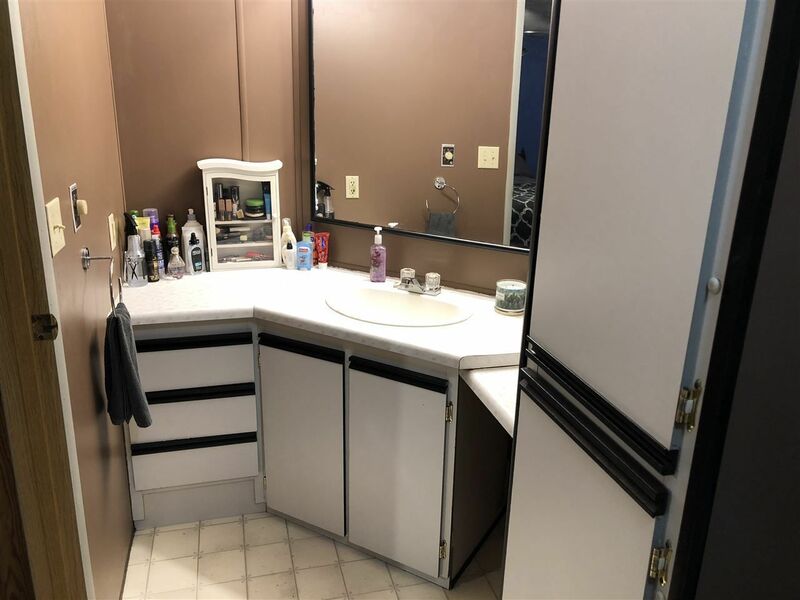 Modern earth-tone colors throughout. 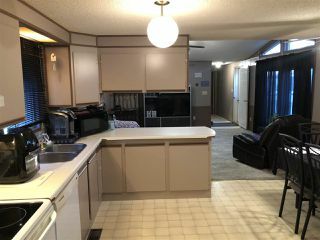 Built-in china cabinet and pantry. 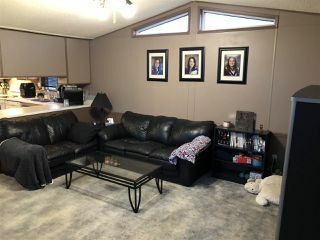 Vaulted ceiling with transom windows in the living room. 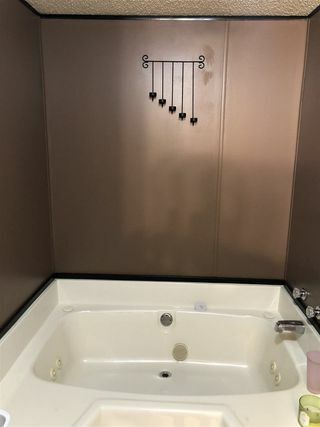 Soaker jet tub in the master en-suite. 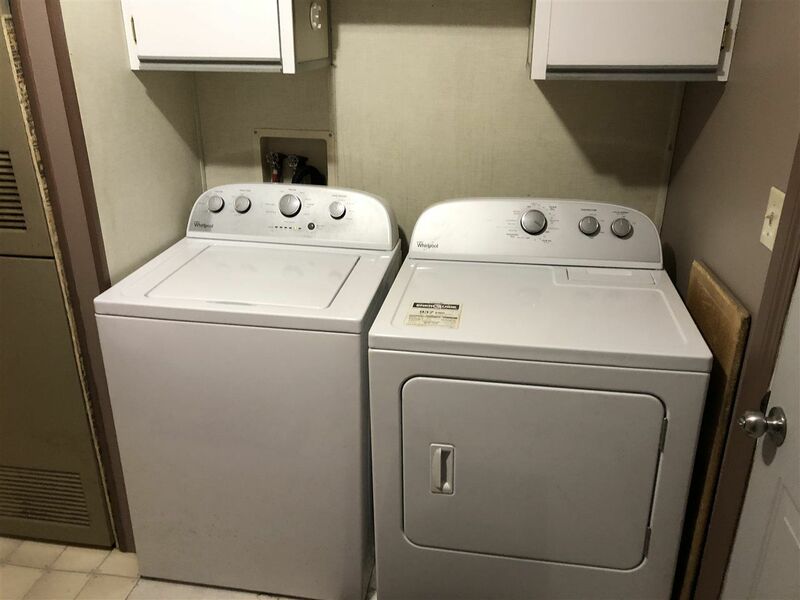 Built-in dishwasher and all appliances. 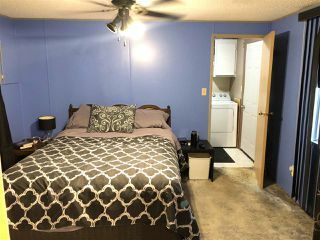 New laminate flooring in the 2nd and 3rd bedrooms. 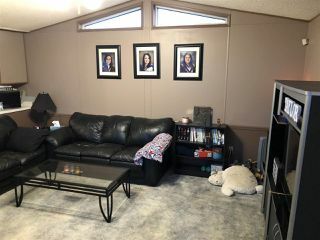 Enough laminate flooring to do the whole home except for the bathrooms. Fenced lot with a dog run. 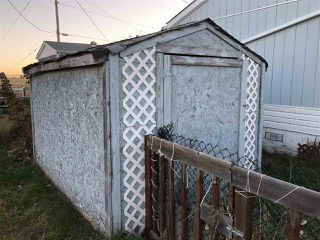 Deck (needs much repair). Vinyl and board siding.